The European variety catalogue currently registers more than 34500 different varieties. All of them are the result of long and expensive selection and breeding processes. 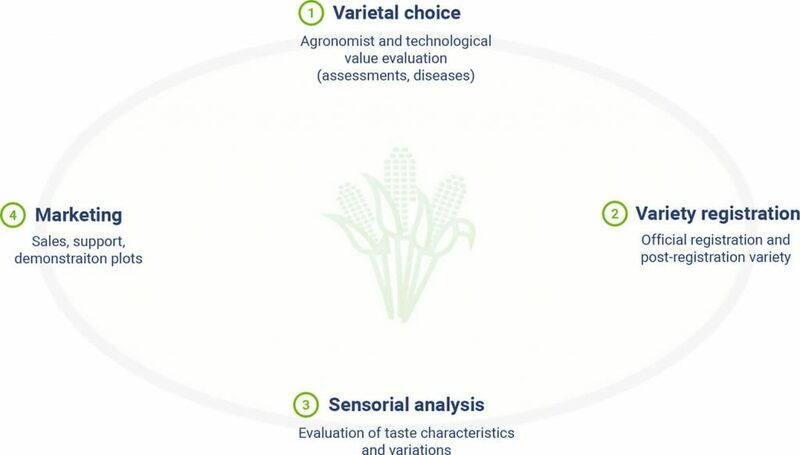 The evaluation of a single variety requires many agronomical characterization trials in order to get its registration.  Staphyt Seed Service, European CRO leader in the field of seeds, supports seed breeders and producers in the evaluation and promotion phases for their new varieties. Our European coverage and our equipment enable us to test varieties in any soil and climate conditions in Europe on appropriate sites according to customers’ requirements.  We can set up trials on any crops, arable crops or specialized ones.